An indigenous American nation has filed a lawsuit against Valve, accusing the developer of having “facilitated illegal, unregulated and unlicensed online gambling […] in numerous ways.” The suit (via Geekwire) was initially filed last week. The suit claims that “the look, feel, sound and experience was basically an online slot machine.” It also claims that despite Valve allowing and even assisting third-party sites, “neither Valve nor internet gambling sites using Valve’s virtual items” operate under gambling laws that the Quinault nation is forced to abide by as a licensed operator working in Washington. As Valve has allegedly “profited handsomely for years from illegal online gambling” and has “maliciously interfered with Quinault’s rights” based on their contract with Washington state, resulting in financial losses. As a result, the nation argues that the company’s actions “warrant punitive damages,” and seeks help to prevent Valve from offering crates and skins to players until Washington state can determine whether the company needs a gambling license. 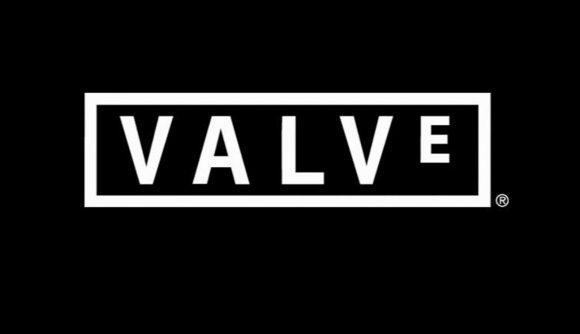 This isn’t the first time Valve has been in hot water over skin-betting. In 2016, the company attempted to crack down on CS:GO’s gambling scene, and was also subject to a class-action lawsuit. More recently, Belgian authorities declared that Counter-Strike cases broke national gambling laws, potentially opening Valve up to fines of nearly $2 million. We’ve reached out to Valve for comment, and will update this story if we hear back.